CES is using Smore newsletters to spread the word online. 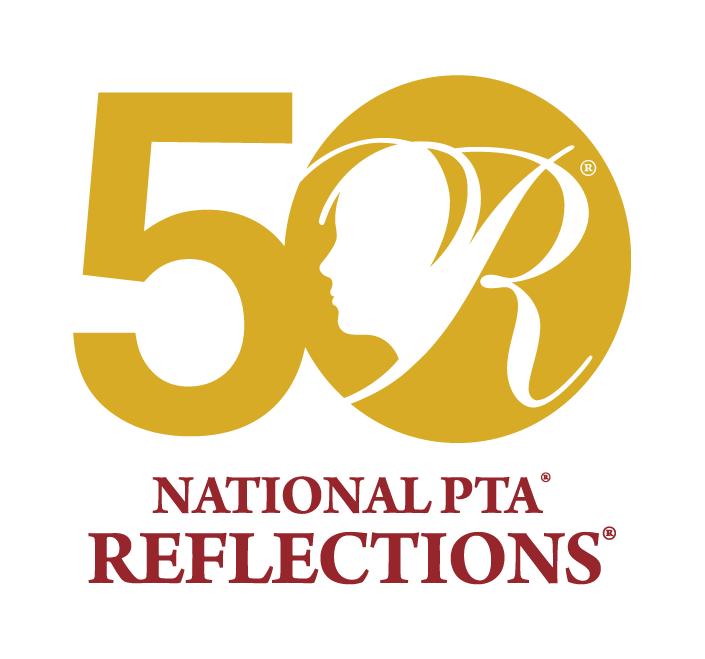 Our next PTA meeting will be held onThursday, February 7th at 4PM in the Media Center. We hope you will attend, your voice is important! *In the event of snow, the meeting will be held same time and place on February 12th. Do you have a sweetheart at CES that deserves a special treat? This year, the PTA is selling Sweetheart Grams for $1 each (cash only please). Sweetheart Gram forms were sent home in your child's Thursday folder. Please send in your payment and form back to school by February 8th. All Sweetheart Grams will be delivered the week of February 11th.Please see our website, www.ptaces.org to print out extra copies. We are excited to announce that the PTA will be sponsoring a Science Fair at CES on March 26, 2019. Details will be sent home with your child soon. In order to prepare for the Science Fair, we will be having Joe Romano perform his Wacky Science Assembly during the school day on February 27th! STEM night will also be February 27th, look for more details soon! This Monday is the start of our Box Tops Fall campaign! Please send in any Box Tops that you have collected with your student, including the student’s name and teacher. We will have prizes for random drawings throughout the campaign, for the students bringing the top number of Box Tops, and for the class that brings in the most Box Tops! Those little $.10 rectangles really add up. Every little one counts. The Fall campaign raised over $800! Let’s see if we can get over $1,000 this month! All box tops must expire March 1, 2019 or later. 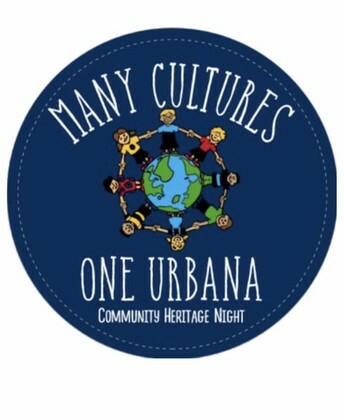 SAVE THE DATE: Urbana Community Heritage Night: March 14th @ UMS. The UMS, UES, and CES PTSA volunteers are in the midst of planning the Inaugural Urbana Community Heritage Night! We are very excited about joining our three schools to organize this multicultural celebration! Please help us celebrate the many wonderful cultures in our great community by sharing your talents, recipes, and cultural artifacts—Anything that will highlight your beautiful heritage! Follow the link below or open the attached document to learn more about participation and sign up! Doors open at 6:30pm. 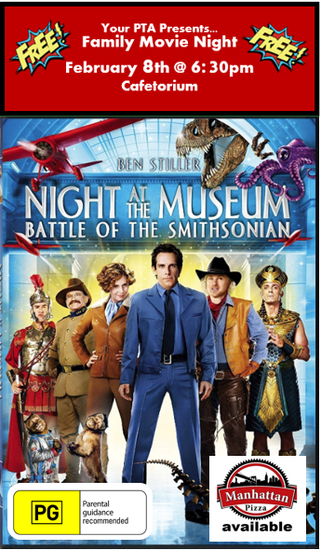 Movie to follow soon after. Please enter through the bus loop doors. There will be cheese pizza and chips for a fee. And free popcorn sponsored by Kiddie Academy of Urbana. Please bring a blanket or something comfy to sit on. Save the Date! Helping Hoops ~ March 13th in the UHS Gymnasium! More info coming soon! Each year, the Reflections program encourages students of all ages to create and submit original works of art in the medium of their choice—dance choreography, film production, literature, music composition, photography or visual arts—that reflect on the annual theme. There also is a special artist division to provide all students the opportunity to participate in the program. Submissions are reviewed by visual, literary and performing art experts, and students are recognized for their artistic ingenuity in bringing the theme to life. The 2018-2019 theme was “Heroes Around Me.” This school year marks the 50th Anniversary of the program. 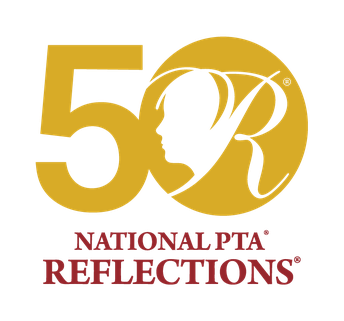 We are honored to announce our Reflections Award winners.